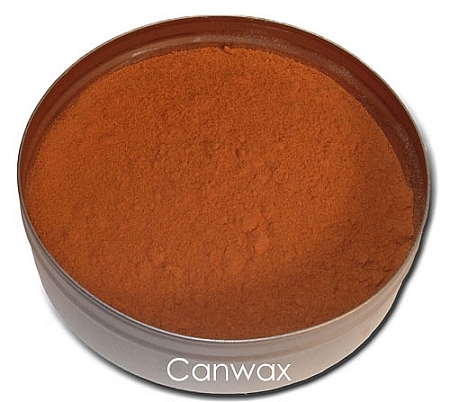 Use this product to create warm orange tones in your soap and body products. Can be put directly in product or make an infusion of 1 Tbsp of powder to 1/4 cup of oil. Let sit for a day or two and then strain out powder. A benefit of annatto is its antioxidant properties that protect DNA from mutations induced by UV light, superoxides, or peroxides, hence its inclusion in skin care products. This information is for education purposes only and in no way is meant to serve as medical or professional advice. We are not responsible for any products made using botanicals or the outcome of any application thereof. As always we recommend testing all products.